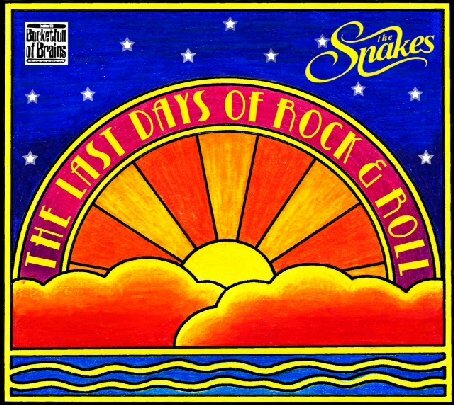 Welcome to the site, sight & sounds of The Snakes...! Buy Buy Baby Buy Buy! Follow The Snakes on Facebook, Twitter, Soundcloud, Tumblr, etc.